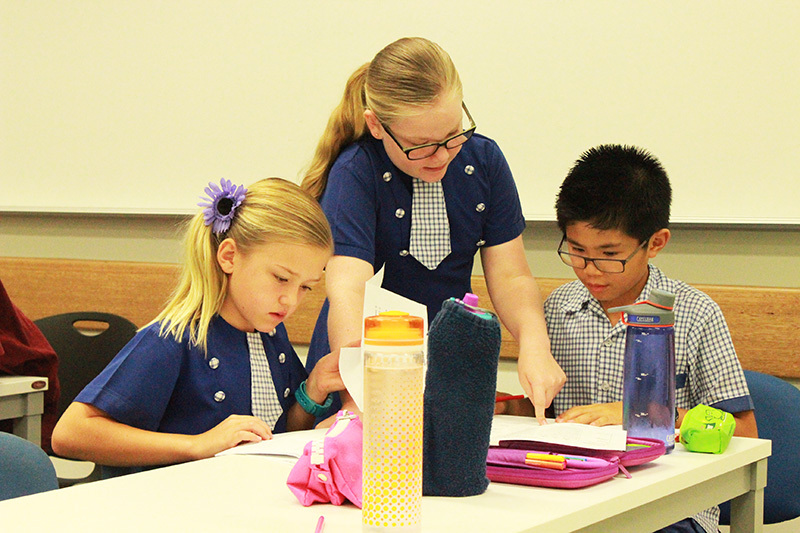 The 2015 Quest competition provided an exciting opportunity for teachers and students alike. Overcoming preconceptions, the Quest competition introduced Quantum concepts to students as young as five years old. Building on the theme of Infinite Potentiality, in 2015, the students explored elements of Quantum Literature as part of their Humanities Challenge, concepts related to the dual (wave-particle) nature of light in the Science Challenge, as well as vectors in Hilbert Spaces for the Quantum Mathematics section of the competition. Whereas the concepts were challenging, the activities were designed based on the principles of best practice in gifted education, which allowed students to work at their own level of ability, providing a sense of satisfaction and confidence.